Happy Monday everyone! Welcome to the first ever "Monday Beauty Break" on The Blonde Bookworm. I am going to start featuring a little more than books in the weeks to come, but don't let that scare you away. There will still be lots and lots of books. I just plan on sprinkling in a little more makeup, food, and fun in the mix! The first product for Monday Beauty Break is R+Co's Death Valley Dry Shampoo. Guys, I am obsessed with this product! I wake up super early and work in a hospital all day with my hair pulled back, so perfectly styled hair is not always an option. Most days I'm doing my best to even have remotely clean hair, so dry shampoo is my best friend. I've tried a lot of different products, most of them smelled funny or were too thick and powdery. Death Valley smells amazing! I kind of want to use it as perfume. While trying to take photos of the product, I sprayed it on my hand and it didn't turn me all white like Jack Frost! Can you believe that? So guess what that means? It's brunette friendly! So many friends of mine have a hard time finding a dry shampoo because it turns their hair a funky color. Well, good news brunette friends. Death Valley is for you! 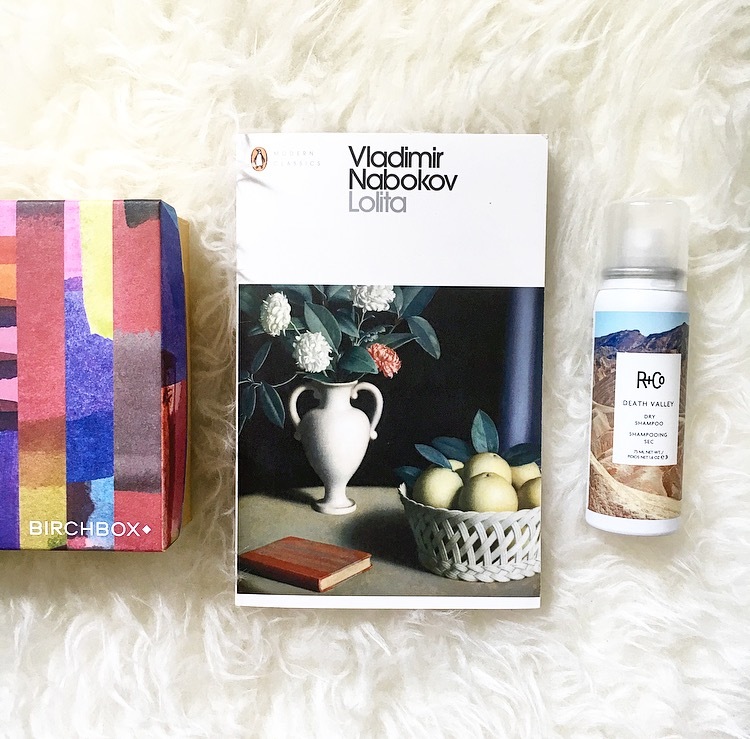 I received Death Valley Dry Shampoo in a Birch Box this month and I'm so glad that I did. It is a great product that works well and smells delicious. I would highly recommend this to all of my dry shampoo loving friends. 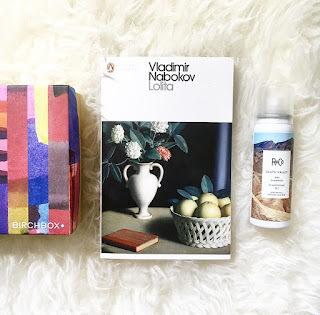 You can find the product on BirchBox as well as R+Co. I hope you guys enjoyed the first Monday Beauty Break! Look out for next week's post!